With more than one billion users, YouTube is the biggest video sharing site in the world. Simply put, if your video doesn’t exist on YouTube, it doesn’t exist. When you have spent a lot of money on making your music video, you obviously want a lot of people to watch it. Our YouTube packages can really help make your video go viral. 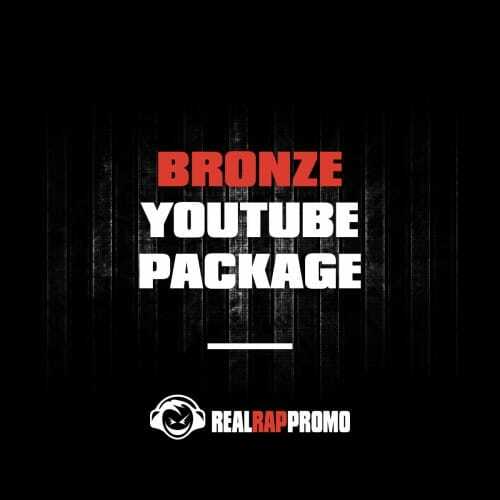 Choose one of our YouTube packages below and watch the views, likes, comments, and subscribers skyrocket.